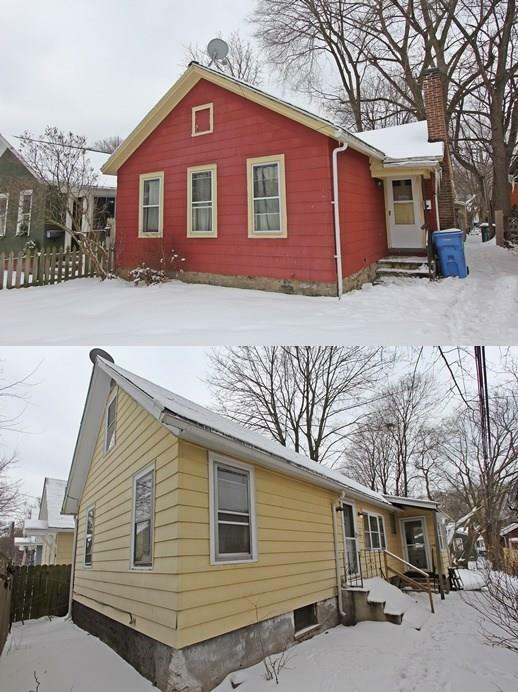 Rare OWNER OCCUPANT investment opportunity in the South Wedge! 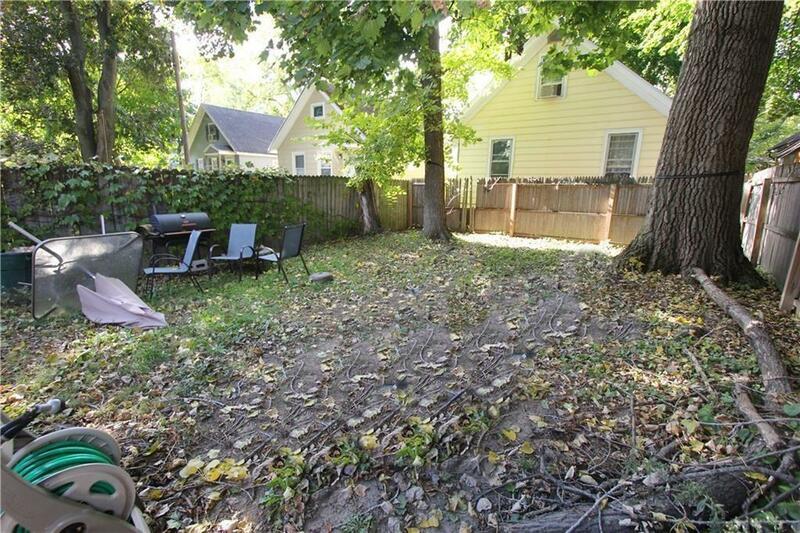 2 homes on 1 lot! Live in your own home and rent the other to offset your mortgage payment! 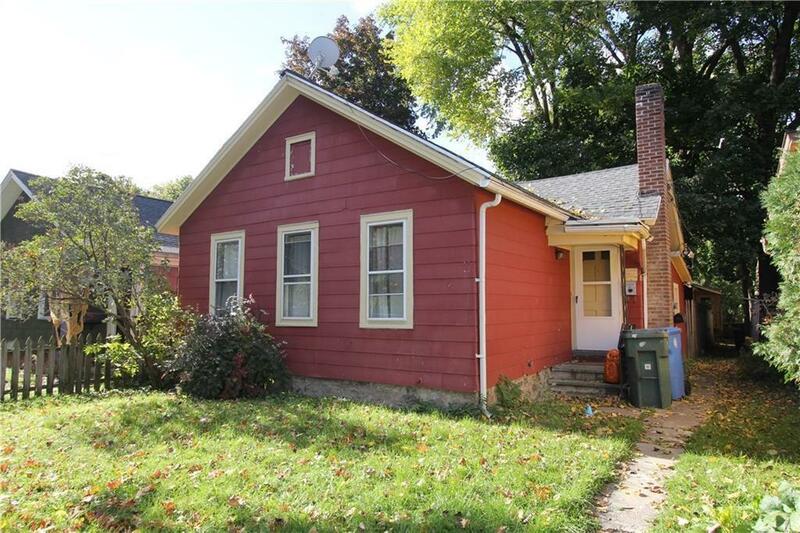 Featuring architectural shingled roofs, and separate fenced back yards, this is truly an amazing owner occupant style investment property with higher income potential. The front home features hardwood floors, eat in kitchen with vaulted ceiling. 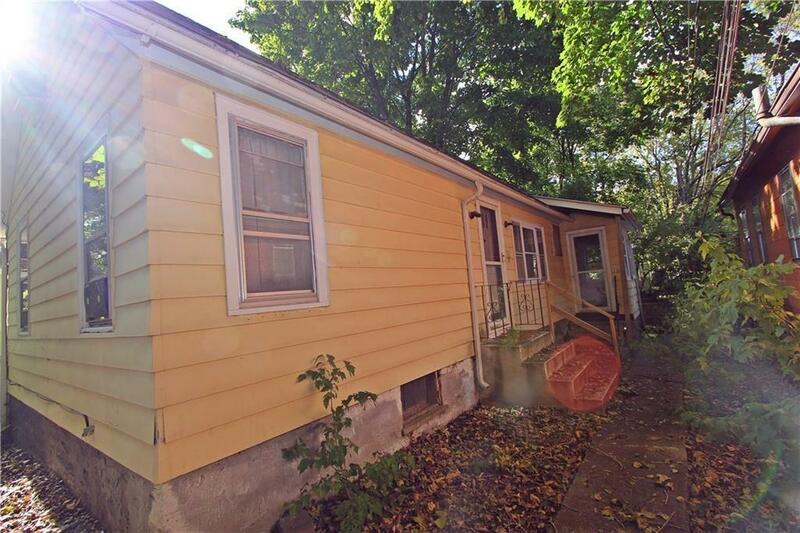 2 bedroom 1 bathroom with a central living room, full usable basement with laundry, newer electrical service and furnace. Rear home is a cape style with 2 floors of living space. Features include: 2 bedroom/1 bathroom, an eat in kitchen, large living room with hardwood floors, full basement and private backyard.